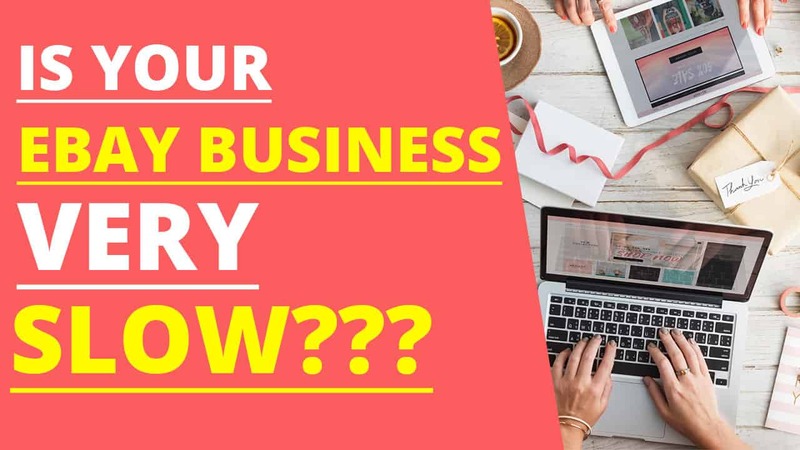 Should I Start an Online Business in 2019? 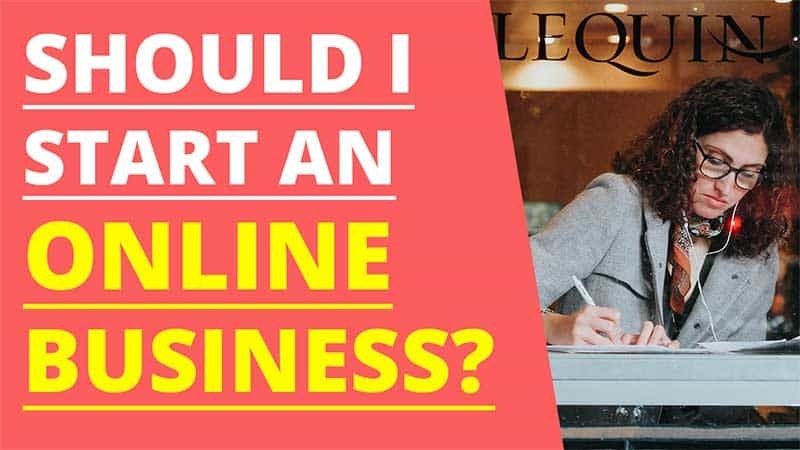 December 30, 2018 EarthaSelling OnlineLeave a Comment on Should I Start an Online Business in 2019? 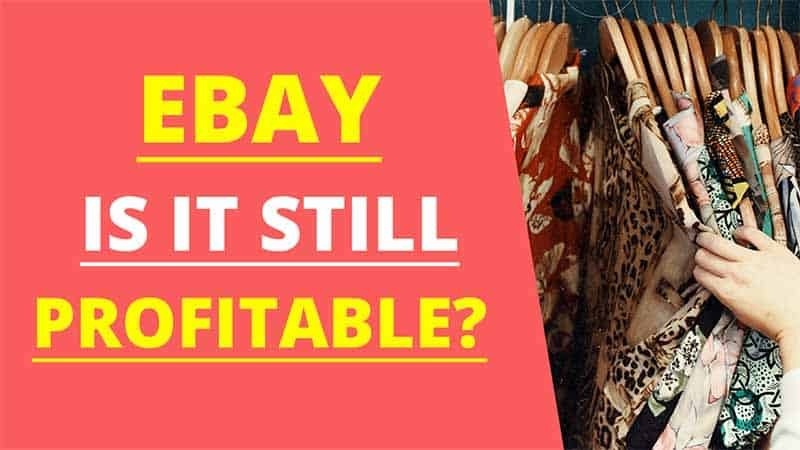 When I started selling products on eBay, it was completely on a whim. We received some unwanted items from family members such as clothing, purses, and a few electronic items. Kindle Publishing VS Affiliate Marketing – Which is the Ideal Online Business? 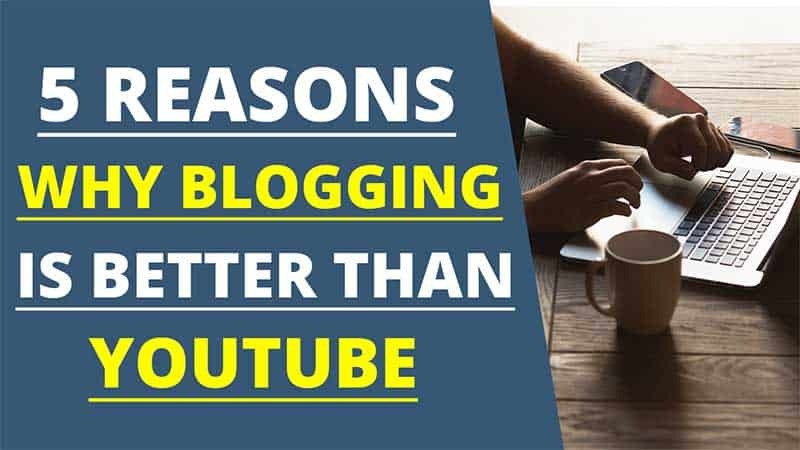 Last updated on March 30th, 2019 EarthaSelling OnlineLeave a Comment on Kindle Publishing VS Affiliate Marketing – Which is the Ideal Online Business? If you enjoy writing then Kindle publishing and affiliate marketing are both great online business models to begin earning income online. In this post, I will share my own personal experience with each as well as the pros and cons.